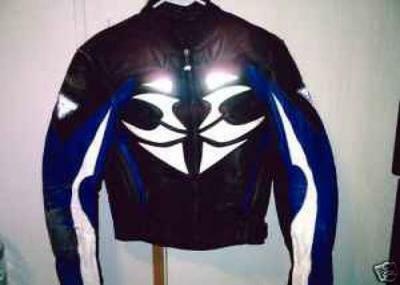 Hien Gericke Leather Motorcycle Jacket FRESH!!! Brand new, only wore it a couple times, I baught it for $389 plus tax. Im askin $125.